Mr. and I had a few days off in April, so we decided to head down to Seattle for a quick getaway. It’s been a couple of years now since we last headed south of the border thanks to the weak Canadian Dollar. 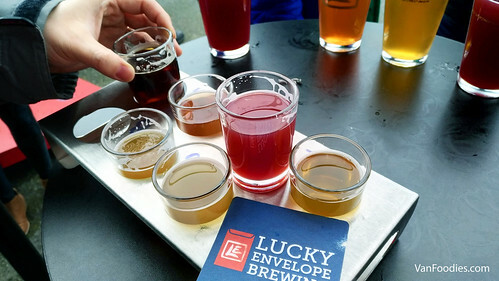 Instead of hanging out in the downtown area, we chose to stay in the Ballard district, which is known for its ever growing share of breweries. Where we stayed was within walking distance to a cluster of craft breweries, so we did a self-guided brewery tour. And that means we just hit the street and started walking towards the first stop from our temporary home. 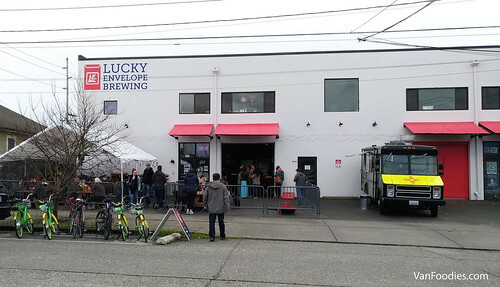 When I was looking up the breweries, Lucky Envelope caught my eyes because its logo is the red envelope 利是 we hand out during Chinese New Year and to no surprise, looks like it’s Asian owned. LE it is. During the Christmas Break, Mr. and I went to the States to check out some holiday light displays. We drove through various neighbourhoods in the Seattle area and were amazed by how the houses came together to put on some fabulous displays. The highlight of our trip was visiting the Lights of Christmas in Stanwood, at the Warm Beach Camp. 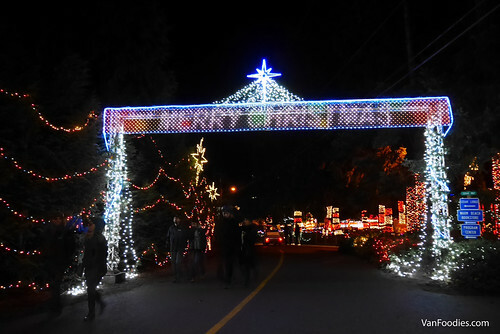 With more than one million Christmas lights spread over 15 acres, this is known to be the largest holiday light display in the Pacific Northwest. I’m always fascinated by lights, the more the merrier, so I wasn’t going to miss it. And it didn’t disappoint. 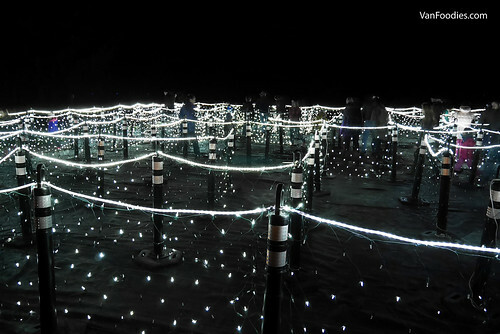 There were 6 themed areas, each with its own unique lights. 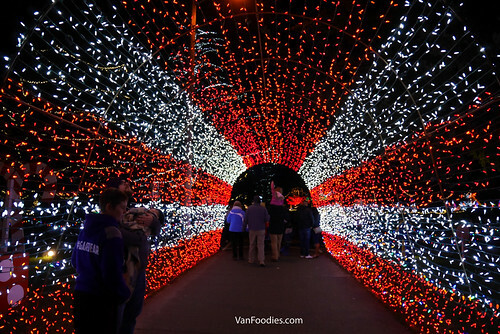 Some of my favourites include the light tunnels, a light maze (although not as elaborate as what Enchant offered here in Vancouver), the Fireball Tree (that looks like fireworks itself), the Cascade mountains, Christmas Tree Island, the angels, the snow-capped mountain, and the waterfall.